Imagine your quest to fulfill your true purpose in life is played out on a football field. God has revealed his Promise to you and you are marching down the field towards the endzone for the big score!!! On this journey, you will face a defense that is setup to stop you from your goal. 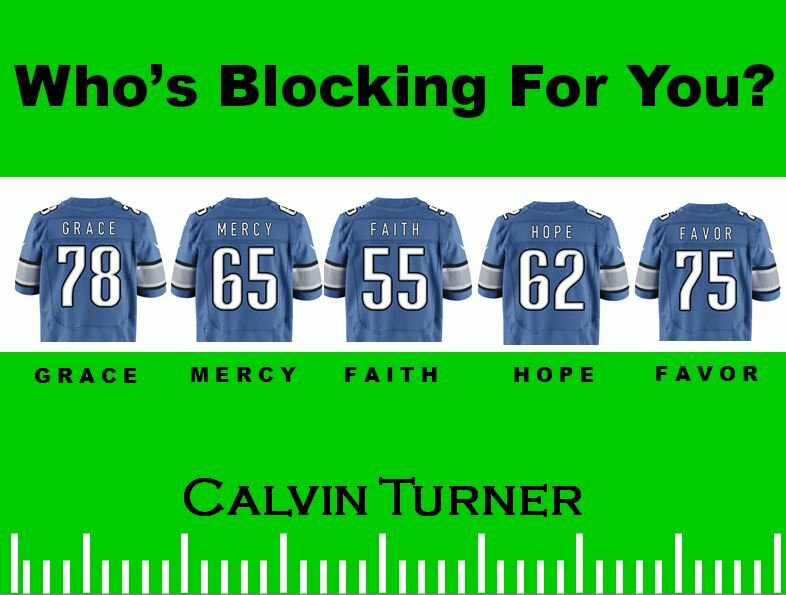 The book, Who's Blocking For You, explores your path on the spiritual journey to your Personal Promise Land.